This 5kg package of Vanuatu Noble Kava Root has matured for over four years, and has a desirable kavalactone/chemotype line up of 2-4-6 for the least bitter taste and the most pleasurable effects. 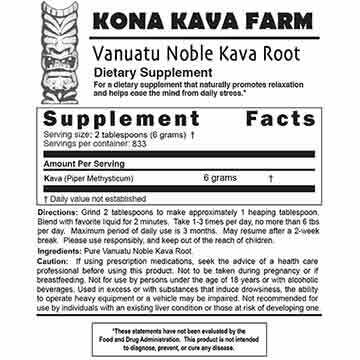 * This Kava is stronger than your typical Vanuatu Kava root, with a verified Kavalactone percentage close to 12%. We import this Kava fresh every 2-3 months, to ensure the freshest Kava possible. We also only rough cut these whole Kava roots just enough to make them easy to handle and package. If you’re interested in Vanuatu Noble Kava powder, we can grind each KG for an extra $2.00/kg. Our wholesale Powdered Kava root is ground to order, so larger orders can take a little extra time to process. 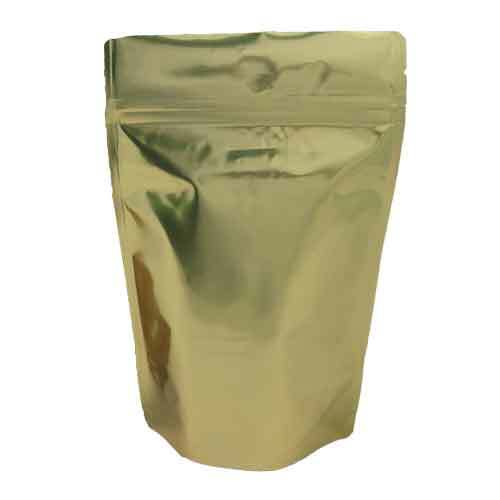 This Bulk Kava root is perfect for marketing your own brand of Kava. This product is strictly for wholesale customers only. Our minimum order is just $200.00 for wholesale, and when you get a wholesale account, this price is reduced by 25% – 35% depending on the terms of your wholesale account. Discounts are applied once your wholesale account is approved.